Monogrammed pouches not only help you stake your claim on what treasures lie inside, they're also just plain cute! 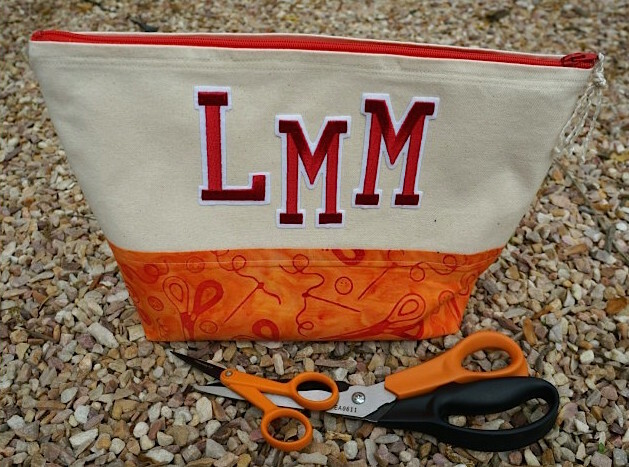 You can ink or dye the white Joy embroidered letters to match the colors of your fabric, like Lorine did for her sturdy zippered pouch for scissors and other sewing accessories. Perfect for toting things back and forth to class or quilt group! Niki says she wants to monogram the world! Instead she stitched up this sweet little pocket purse to hold just a few essentials like her phone and lip gloss. With her initials on the outside and soft fleece lining the inside, her belongings are safe and secure. We just love how designer Madeline Arendt took a plastic tote bag from pretty plain to pretty cool with Joy embroidered letters and some bling. You can use Joy letters on any surface - glue them to plastic, wood, paper, or iron them on to fabric to personalize your favorite wash-n-wearables. Time for the pomp and circumstance! If you want to give something special to your graduate, try making this fun storage box with a personalized mortarboard for a lid. 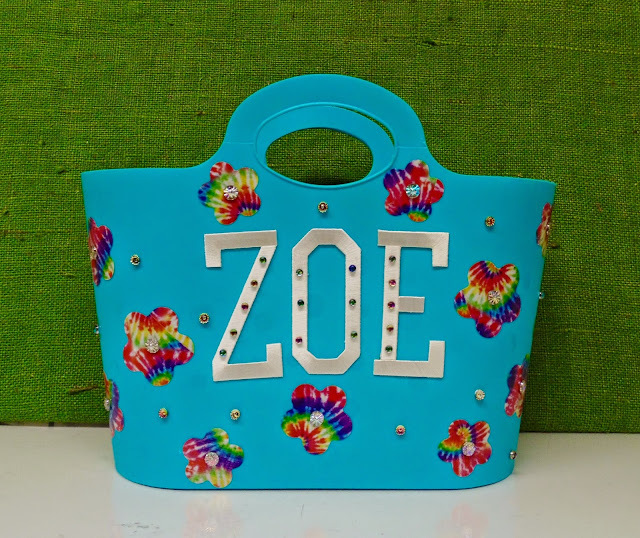 Click here to learn how designer Beth Watson used Joy Varsity Block letters and numbers to make this quick and easy graduation gift. 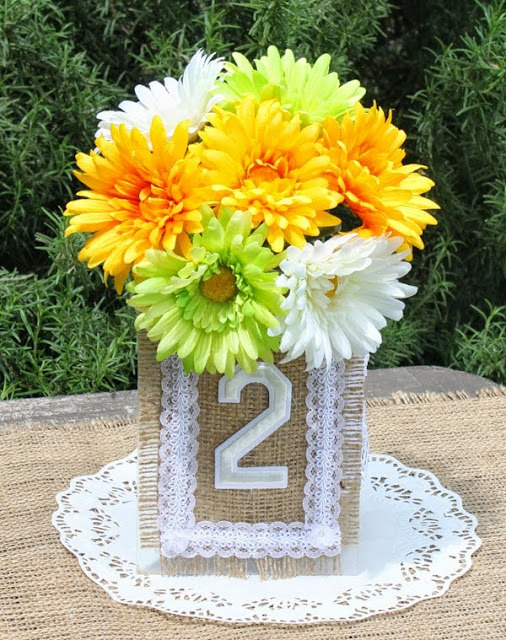 The large Varsity Block numbers with sticky-back are perfect for adding a table number to your DIY wedding tables. 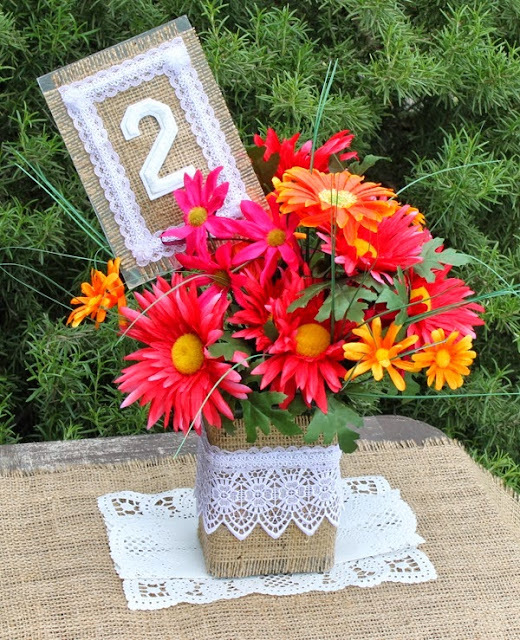 For this shabby chic outdoor wedding reception, Julie McGuffee used a combination of burlap and lace to frame vases of flowers for simple, colorful centerpieces. 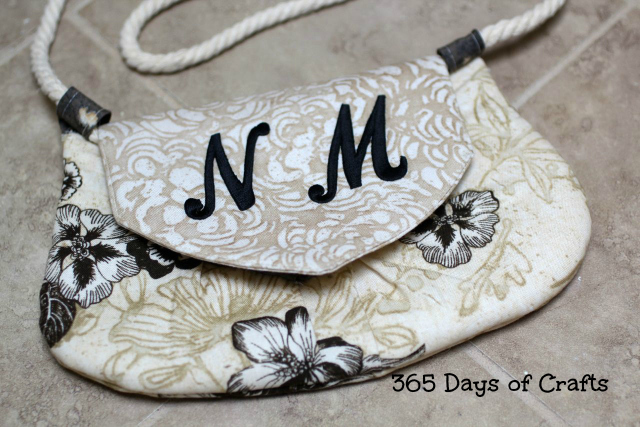 The texture of the embroidered number on burlap contrasts nicely with rustic burlap fibers. Clip your table number to the lip of the vase, or adhere it to cardstock and a skewer for a floral stake. 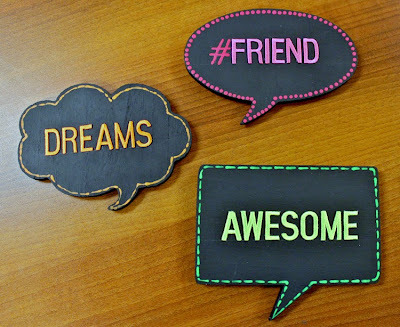 You can personalize any surface with Joy iron-on embroidered letters - how cute are these neon chalkboard thought bubbles designed by Beth Watson? 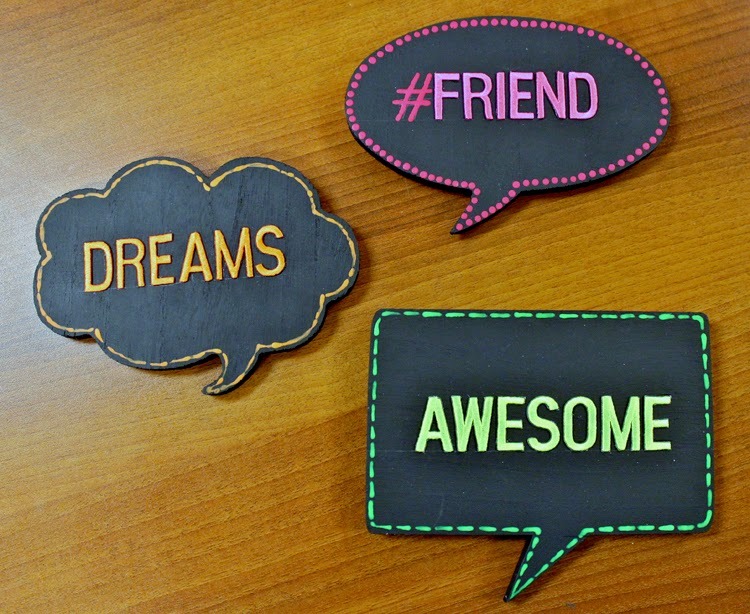 You can die-cut the thought bubbles from black foam or cardstock, or paint a pre-fab wood plaque with chalkboard paint. Iron the embroidered letters to to your surface (follow package directions). 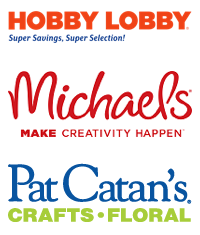 Add some faux stitching with dimensional paint or opaque markers. Glue a magnet to the back so you can hang them on your fridge!